The Research Triangle Park > Events > The Frontier > Secrets to Achieve Goals! Do you struggle planning real goals? Why do most people fail to exceed goals? 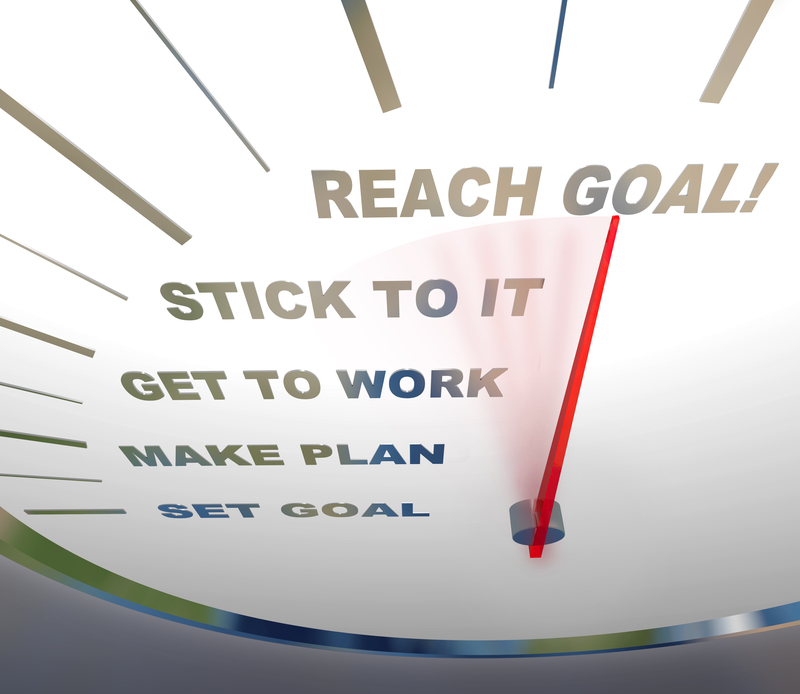 Do you know the most important ingredient in setting goals? This seminar will expose the truth about goal setting and how to make them real. If you and your company are struggling to set and achieve goals, don't miss this is seminar! Discover how to Think Differently about goal setting and achieve what you want!